At "Naatkhan.com", You can download Islamic Wallpapers of Quranic Verses, Sahih al-Bukhari, Sahih al-Muslim, Sunan ibn Majah, Al-Mustadrak alaa al-Sahihain, Shama'il Muhammadiyah and Majma al-Zawa'id. Islamic Wallpapers - Download Islamic Wallpapers of Hadith. Islamic Wallpaper - Download Islamic Wallpapers of the Holy Quran. Muslim Wallpapers - Muslim Wallpapers Images of life, struggle and success. Islamic Picture - Islamic Pictures, Mercy of Islamic Quotes. 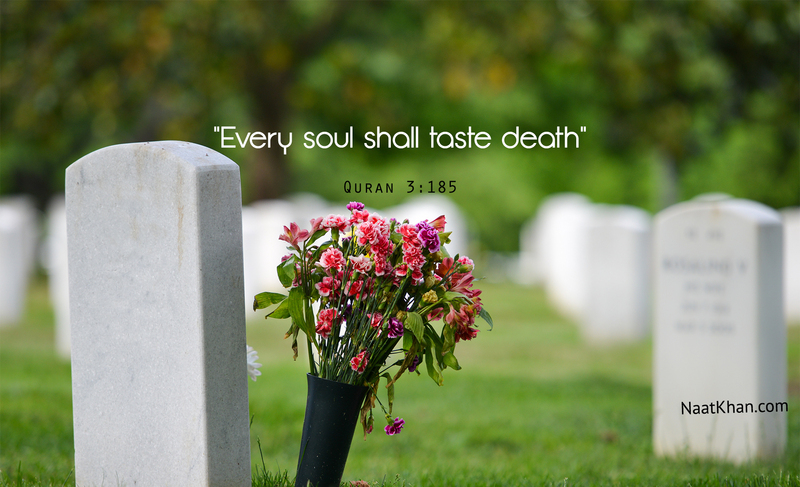 Quranic Pictures - Download Wallpaper Pictures of Quranic Verses.